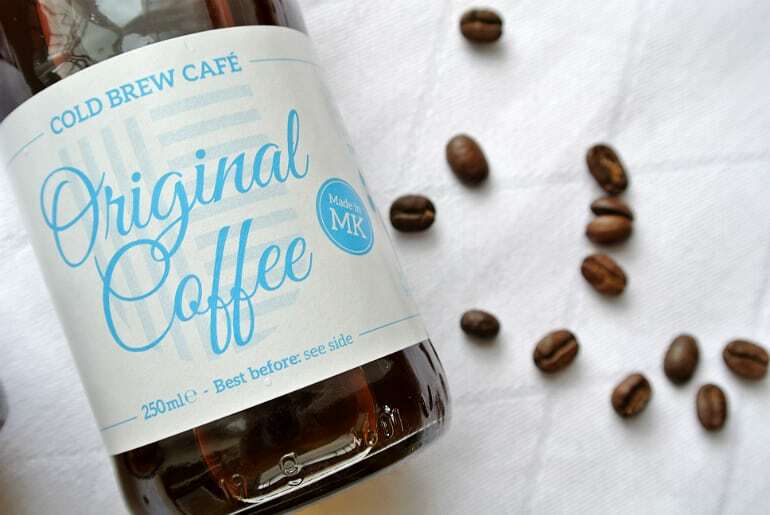 It’s made by soaking coffee beans in water for 12 hours, and that water is then served chilled. Simple as that! The result is said to be sweeter and fruitier. I’ve never tried cold brew coffee before, but this little cold brew independent in Milton Keynes sent me some of their produce to try. The good news is, it’s a pure and healthy way to get your caffeine fix with no calories. If you like your coffee a little mild this might be up your street. Personally, I find it too weak for my taste. I like my coffee kinda sludgy, and I find cold brew doesn’t match the milky-cold goodness of an iced coffee. 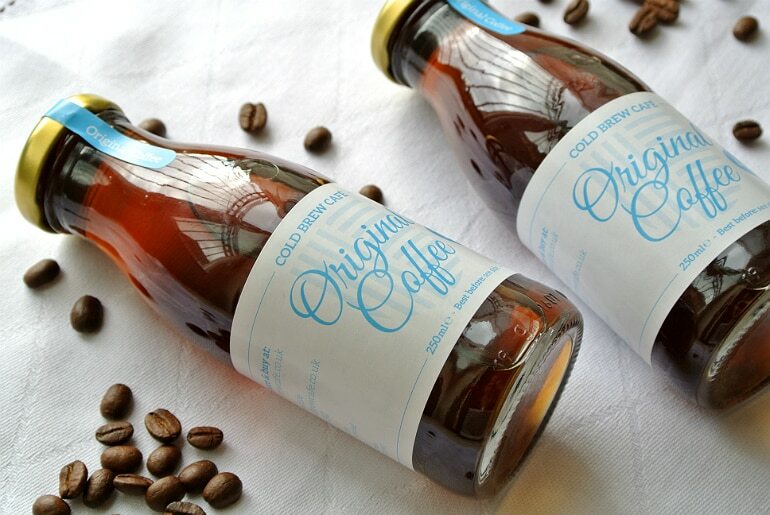 What do you think of cold brew coffee? Let me know!